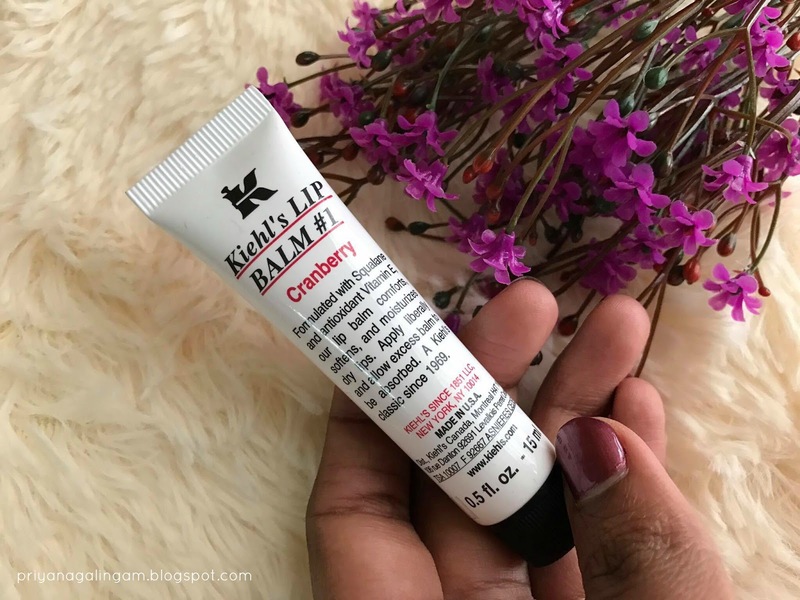 Honestly, this is my first time trying products from Kiehls' without winding around the bush, I would say it frankly that these products are pretty impressive. As a student, I always try my best to save as much money as possible. 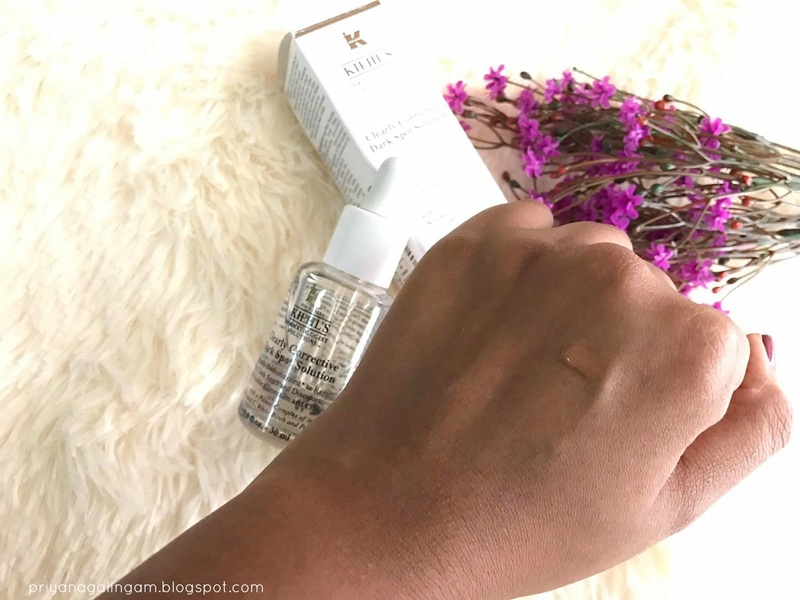 When I planned to splurge on a serum to add into my routine, I planned to buy either Estee Lauder Advance Night Repair serum or any Kiehls' Midnight Recovery serum. 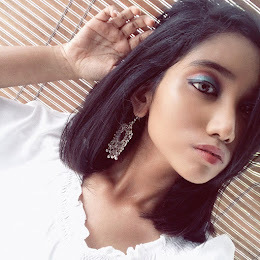 So, I went to Sephora to check out the price of Estee Lauder serum, the price of that serum would probably break my bank. It is pretty expensive for me to buy. However, when check-in the Kiehls' retail store, I immediately fell in love with their customer service and that actually wins me to buy their products. Overall, I'm pretty impressed with their effectiveness and I like the fact that non of their products really have any strong fragrance. 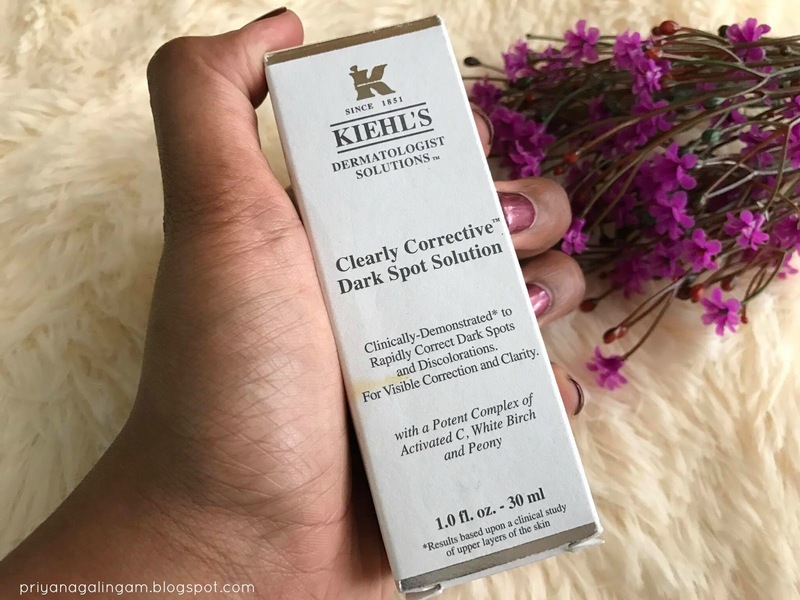 As I said before, I first planned to buy the Midnight Recovery serum from Kiehl's' but I ended up getting the Dark Spot Corrector serum because I'm more concern about my post acne scar on my nose. After about 2 weeks using this serum, I see a great result where my post acne scar on my nose started to fade away and I'm pretty impressed with this serum. 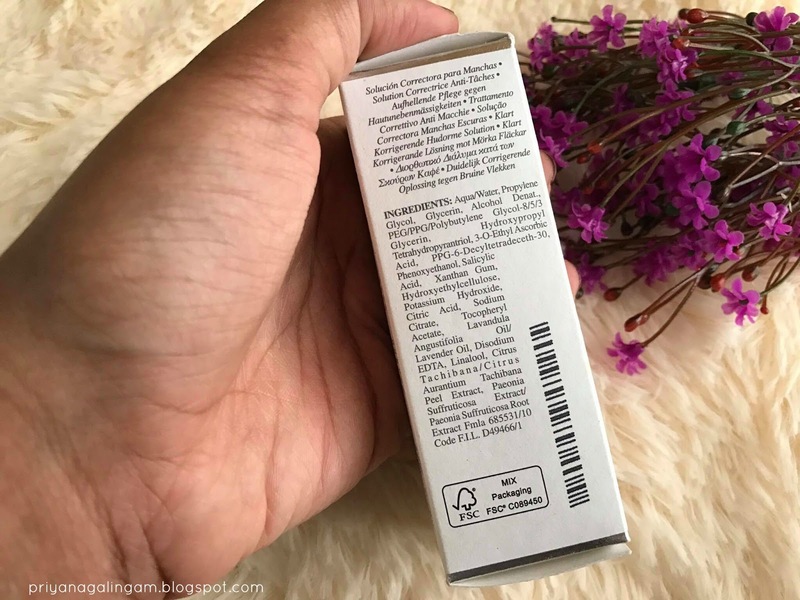 I usually use this serum before I applying my sunscreen when I do my makeup every morning. 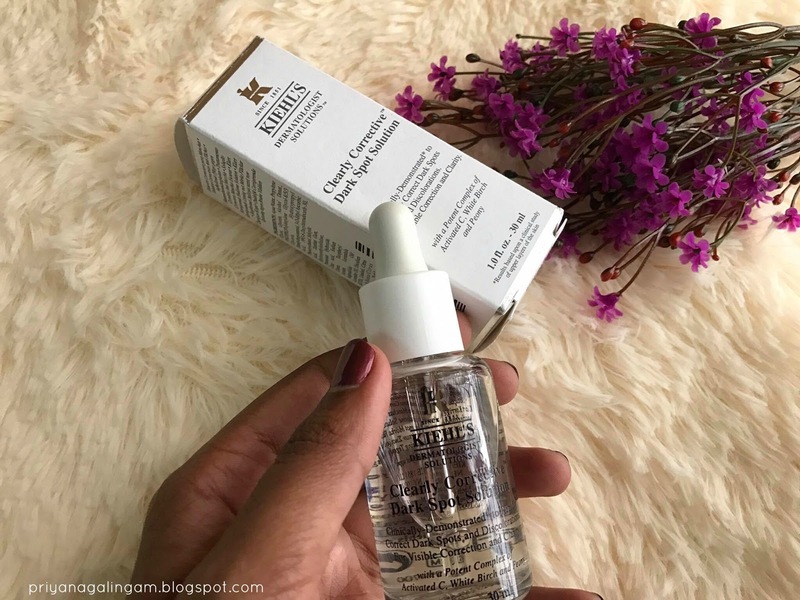 I don't only use this serum on the scar are but all over my face because this serum not only helps with fading the scar or dark spot but also reduce wrinkle appearance and gives an overall radiant to the skin. I always feel my skin glows after I started to use the serum. Nice article, thanks for the sharing!